Why Exhibit at Smarter Travel LIVE!  Exhibiting at Smarter Travel LIVE! contributes to your companies association with these increasingly important trends and places you in touch with project leaders responsible for allocating budgets, existing clients and peers. 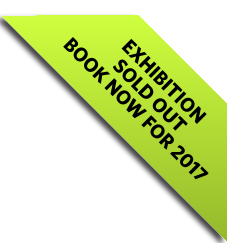 The 2016 event will include a dedicated focus on the specalist exhibiting companies with the entire show centred around the main exhibition hall with all sessions and activities located in and around the exhibiting companies.